Heath Ledgers Oscar-winning portrayal of the The Joker is undoubtedly one of the most memorable performances in recent film history. The Hollywood pretty boy wasn’t expected to be able to pull off one of the darkest characters in cinema, but he just proved that if you put in a bit of hard graft it could really pay off. 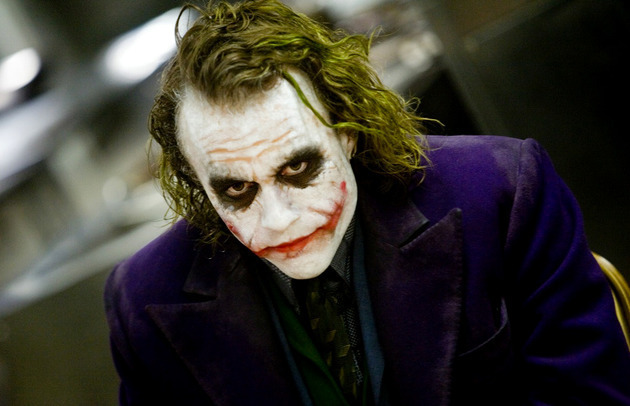 Heath immersed himself in the role of The Joker, forcing himself into exile just so he could get into the characters horrifying psyche and put his own incredible stamp on the character. He pretty well locked himself up in a hotel room for weeks. He galvanised the upcoming character. That was typical of Heath. He would do that. He liked to dive into his characters, but this time he really took it up a notch. 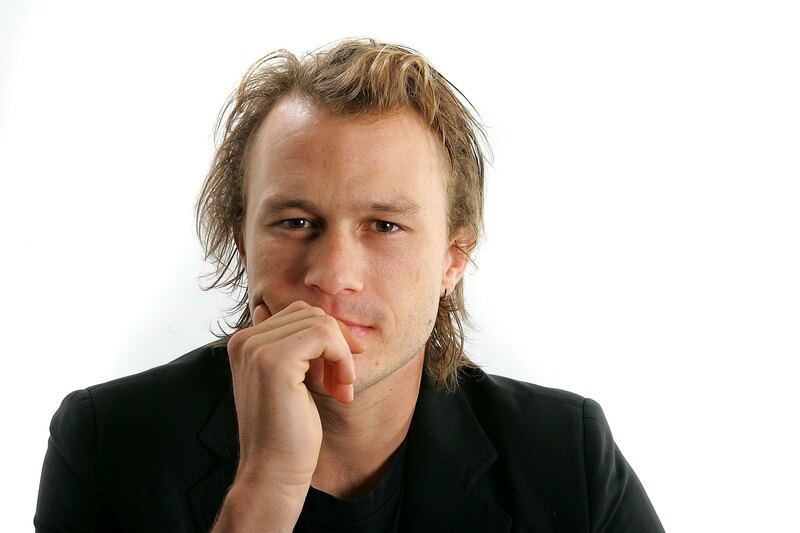 During this time, Heath managed to develop those tics, deep voice and that infamous chilling laugh. Rumours have since been circulating on the web that The Joker’s characteristic voice was based on this 1979 interview with actor and musician Tom Waits. 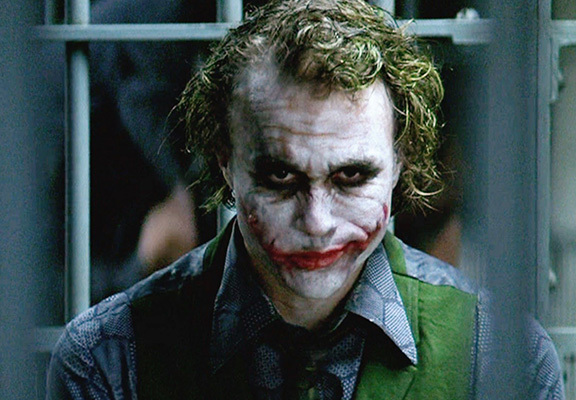 During the interview, Waits’ speaking voice and mannerisms display an uncanny similarity to Ledger’s character in The Dark Knight. This all stemmed from the fact that Ledger and Waits may have met after they both bagged roles in The Imaginarium Of Doctor Parnassus back in 2009. However, it still remains unclear if the pair actually ever met. Whether this true or not, the similarities between the two are chilling and it may have just helped him towards absolutely nailing his role as The Joker.